In a dystopian South Africa, even the superheroes are dysfunctional. When friends, colleagues and family come together to mourn and remember slain Superhero Eskombuso, we find out more about them too. 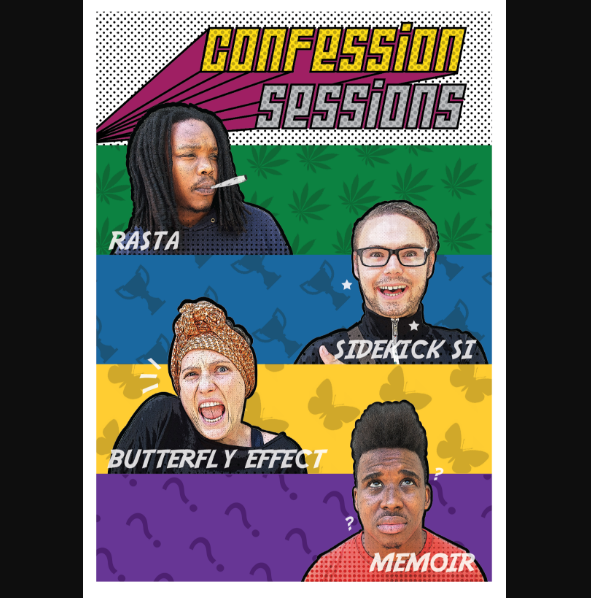 Confession Sessions is hilarious, moving, and scarily familiar; an original mockumetary-style theatre piece. 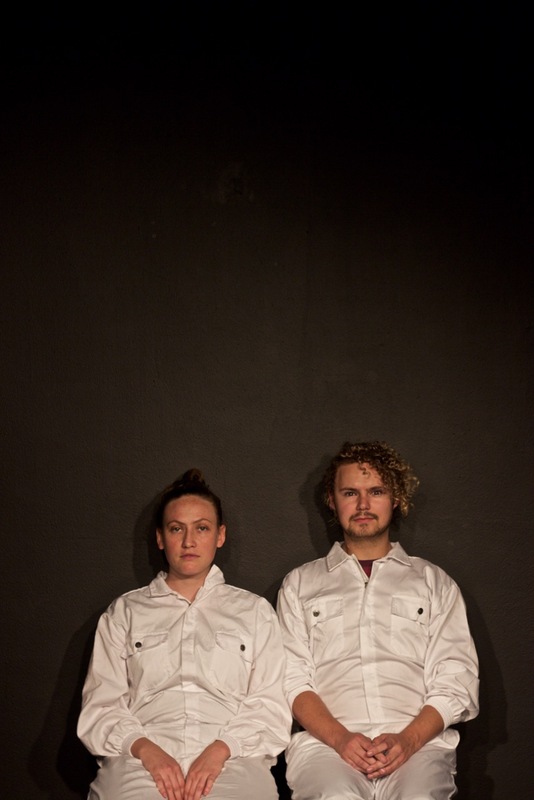 Confession Sessions was devised by the cast, under the supervision of Megan Furniss, for their AFDA Honours in Live Performance production. 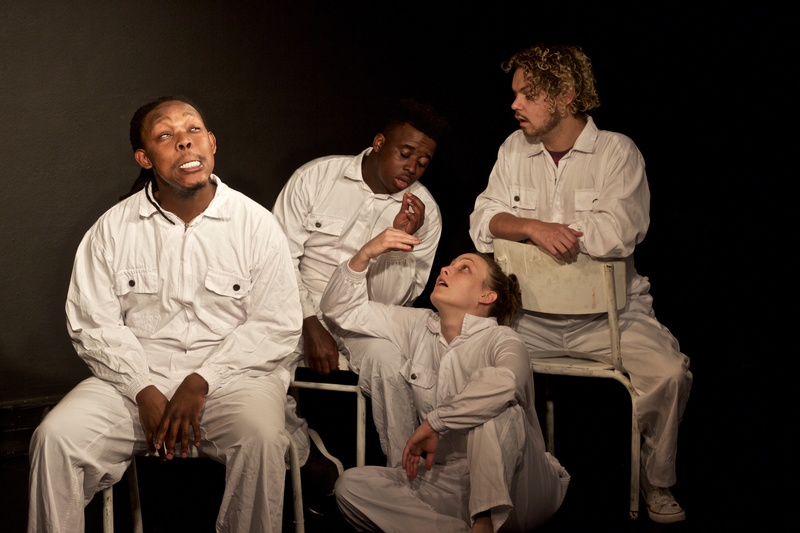 After an exciting premier at the brand new AFDA venue, 228 on Lower Main, it was given the green light to go to Grahamstown as the AFDA student production, where it delighted audiences and received excellent feedback from the judges. It then had two sold out performances at the student showcase at UCT. Mel Mwevi, Rendani Mufamadi, Motheo Madisa and Trent Rowe all graduated at the end of last year and have begun launching exciting careers in the industry, but each one of them wanted to present Confession Sessions again, this time in the professional space. We are so excited to be doing this at the Alexander Theatre. Megan Furniss is a performer, playwright, director and improviser, as well as a reluctant teacher, avid blogger, reviewer and big mouth. Mel Mwevi is first and foremost a Storyteller. She uses acting (stage and screen), singing, songwriting, spoken word/poetry, clothing and jewellery design, and lastly (but probably not lastly) painting/drawing to tell stories the best way she knows how. Having recently completed her Honors degree in Live Performance, and returned back to South Africa from a 6 month Euro-trip, this will be her second professional theatre production ever. 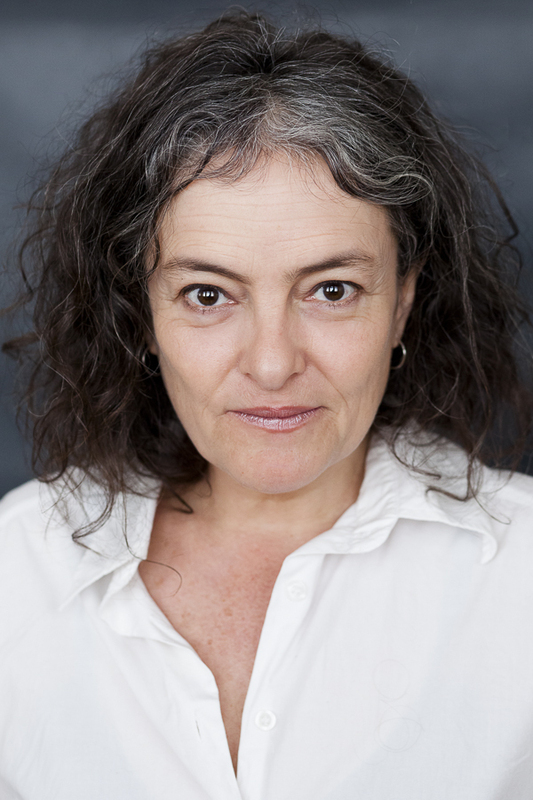 Her first production, The Exonerated directed by Lara Bye, cast her as Sonia “Sunny” Jacobs mid last year. Welcome her as she celebrates her first performance in one of her most loved spots for Performing Arts in Cape Town, the Alexander Bar. 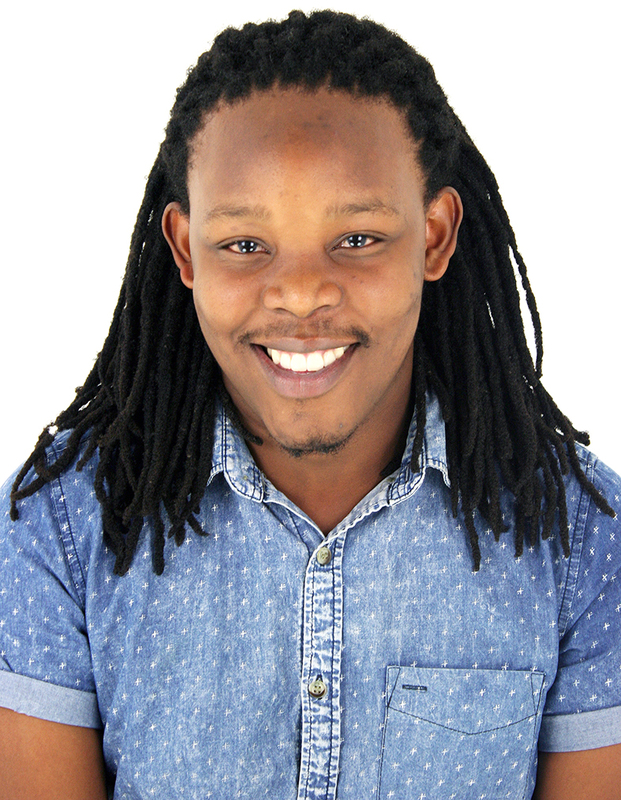 Motheo Madisa is a 23 year-old actor actor originally from Botswana but based in Cape Town. Trained at AFDA in live performance, Motheo has gone on to be nominated for 2 Fleur du Cap awards this year for his role as Enoch in “Cattle Drive” which also won a Standard Bank Ovation award at this year’s National Arts Festival. This year he has been involved in Theatre for Africa productions such as “Kwamanzi” and “Raiders of the Caribbean” at the NAF. 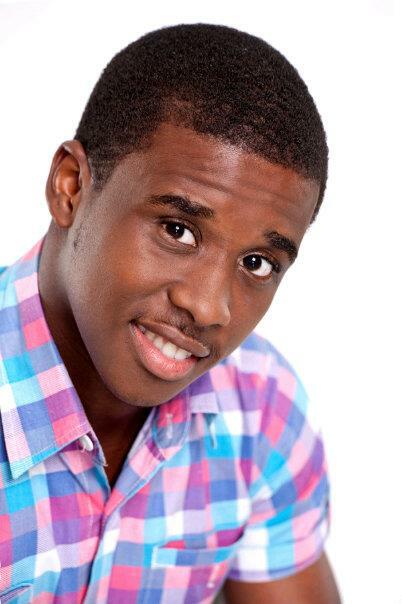 Rendani Mufamadi is a humble and vibrant young man whose ultimate goal in life is to bring joy to people. In 2013, Rendani left his hometown of Durban in pursuit of a career in the Performing Arts. He completed his studies at AFDA Cape Town, with an Honours degree in Live Performance, trained by some of the best theatre and film-acting practitioners in the country. Although Rendani does not speak any ethnic languages, he considers himself twenty-five percent of every racial/cultural group in South Africa and this thinking has made him easily adaptable to any audience group, “I believe that I’m Black in colour, Coloured at heart, White in speech and Indian in taste.” This is how he considers himself unique in society and how he feels he brings diversity to those around him. Rendani has performed as a comedian, and performed and hosted on various platforms with other well-known local comedians and artists. He has also been featured and starred in commercials that aired in Nigeria as well as other parts of Africa and short films that have gone on to screen at international festivals. Apart from his acting abilities and accolades, Rendani is also a choreographer and musician. Trent Rowe was born and raised in Johannesburg. He studied at AFDA doing his First year of studies in Johannesburg then moving to Cape Town to continue. Trent Graduated with a Honours Degree in Live Performance in 2016. 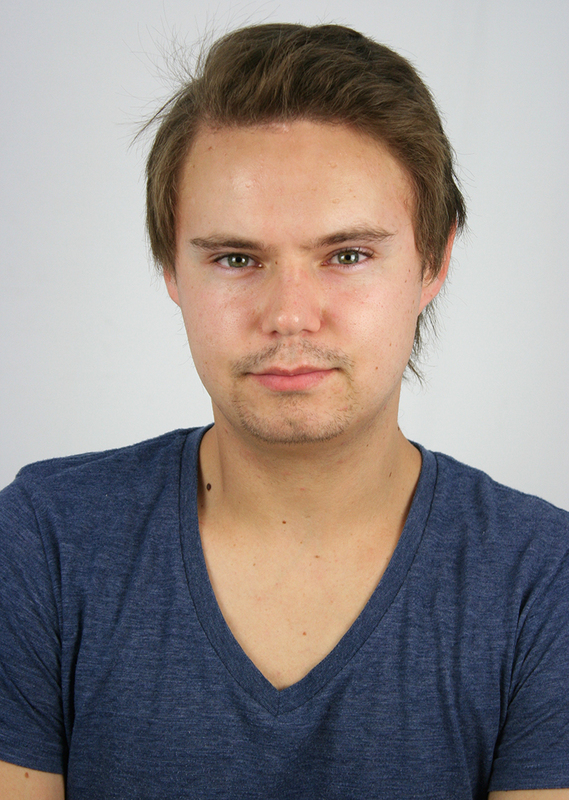 During his studies he got to work with esteemed professional directors Alex McCarthy, Lara Bye and Megan Furniss. Trent made his professional debut on stage in September 2016 for the play The Exonerated Directed by Lara Bye. Trent was cast in the Netflix American film The Kissing booth set to be release 2018. Trent has just finished a successful run of Buried Child Directed by Chris Weare. Trent has experience not only on stage but behind the scenes working as a stage manager for the play The White Whore and The Bit Player directed by Chris Weare, as well as the adaption of the novel Trespassers, directed by Chris Weare. He has worked as an assistant for Lady Aria Grey on her youtube series “ Lady Aria Grey Explains”. Trent aspires to create work for queer artists and queer themes stories. "I want people to walk away from shows saying “I can do that” and start to influence people to create their own work and tell their own stories"